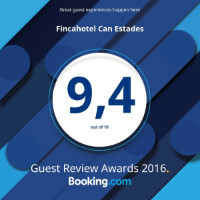 Discover Can Estades, the small country hotel in Mallorca! 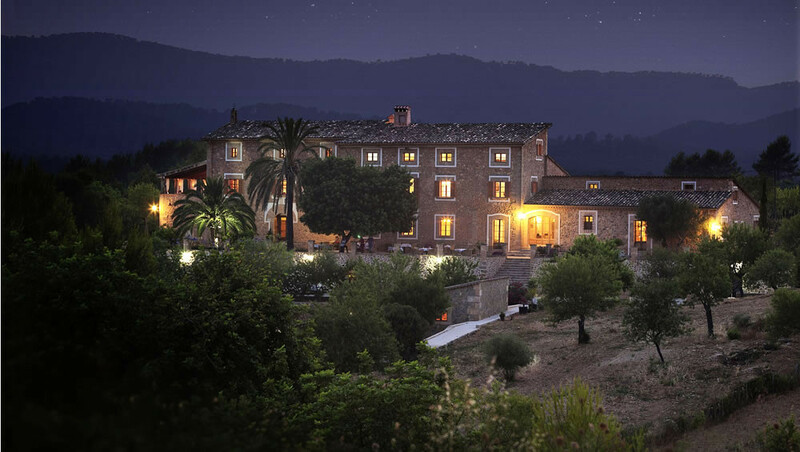 Have a look at our music events "Culture at Night", the almond harvest and a TV production. "Culture at Night" is our monthly music event taking place on the outside terrace or, according to the season, in our beautiful hall. The live music event is complemented by an international buffet. Follow our news and don´t miss the dates. We have hundreds of almond trees on our plot and Can Estades Country Hotel is know for its ideal situation amid the almond fields. Blossom starts in February. It´s a very special season when all the surroundings of our country hotel are coloured in white and pink. Take a walk through the fields and smell the spring in Mallorca. Almond harvest usually starts in September. Feel free to have a look give us a hand. "Culture At Night" at Can Estades Country Hotel Mallorca with Alicia Nilsson, Ricardo Manzano and Miguel Ramon. Live concert at 02.10.2013 with songs "Historia De Un Amor" and "Summertime". German TV channel VOX did some video shooting at Can Estades - a small hotel in Mallorca. Part of the video shooting is the take off and landing of a helicopter. Approx. 600 kilos almonds we harvest every year on the large plot of Can Estades. From most of the almonds we produce own jam, cakes and local delicicies. Don´t miss the almond blossom in February. It´s the time when our Country Hotel in Mallorca turns into a field of pink and white blossom.